It's the newest member of the family's first St. Patrick's Day! and when you say first, it should be memorable! 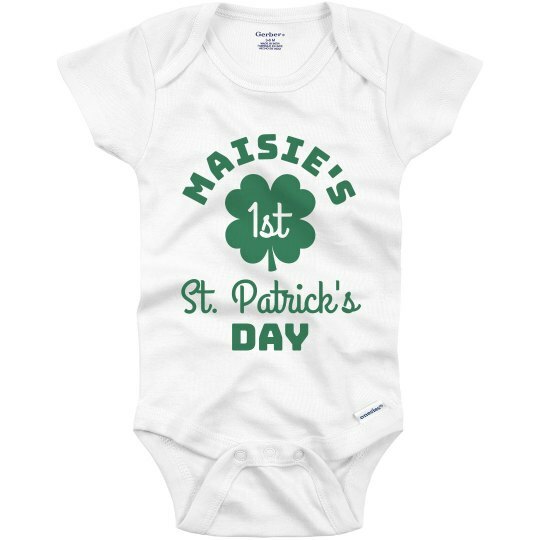 Customize it with your baby's name on this onesie and you're all set to celebrate his/her first St. Patrick's Day together! 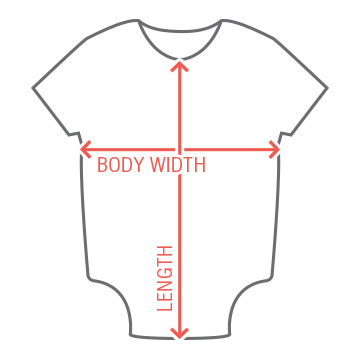 Watch the parade, go to parties or just simply stroll around will make the moment more special.